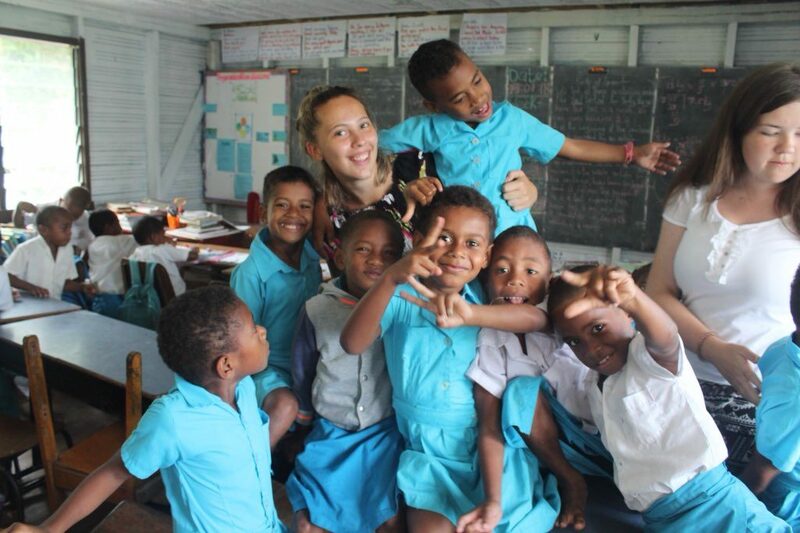 In July 2018, I set off to the little South Pacific island of Fiji to undertake a volunteering project which involved teaching English, Maths and coaching sports to children. At Cardiff Uni, it is rare that you wouldn’t know at least one person who has gone volunteering with Think Pacific. If not, you will certainly know someone who knows someone! This has a lot to do with the fact that the uni offers a bursary to every student who does the project and it isn’t based on household income. Literally everyone gets it! Bursary amounts for other opportunities on offer from the Global Opportunities department differ depending on which project you do, where you go and what kind of placement you are doing i.e. volunteering or studying. 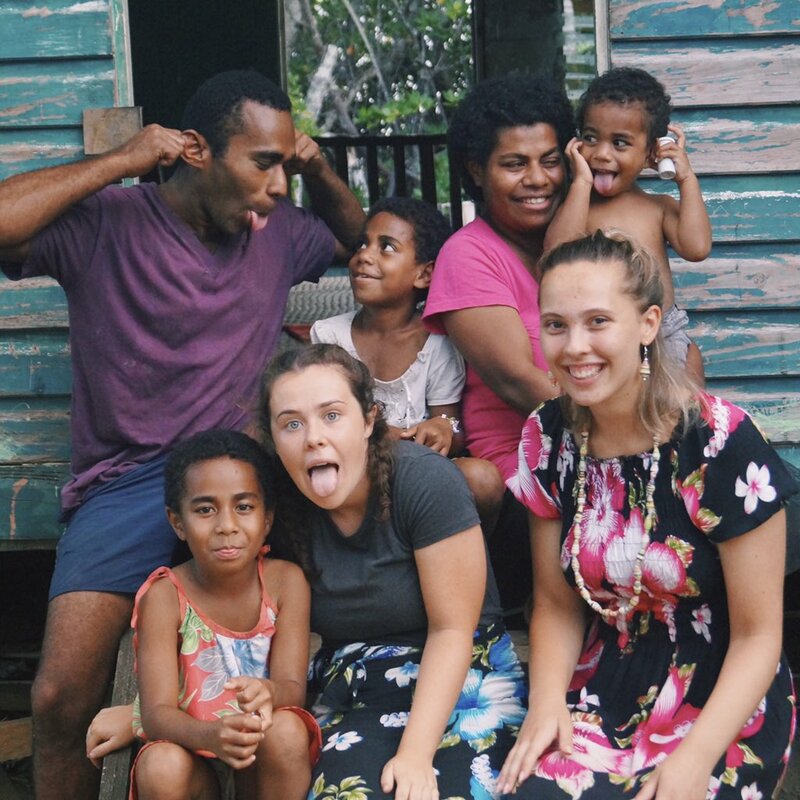 Volunteering was the best decision I have ever made and not a day goes by that I don’t procrastinate and think about my Fijian family and the life experiences I had in Fiji. There’s no better time to do something like this than whilst you are at uni and where you don’t have ties to jobs that won’t allow you to take a month off to spend across the other side of the world. 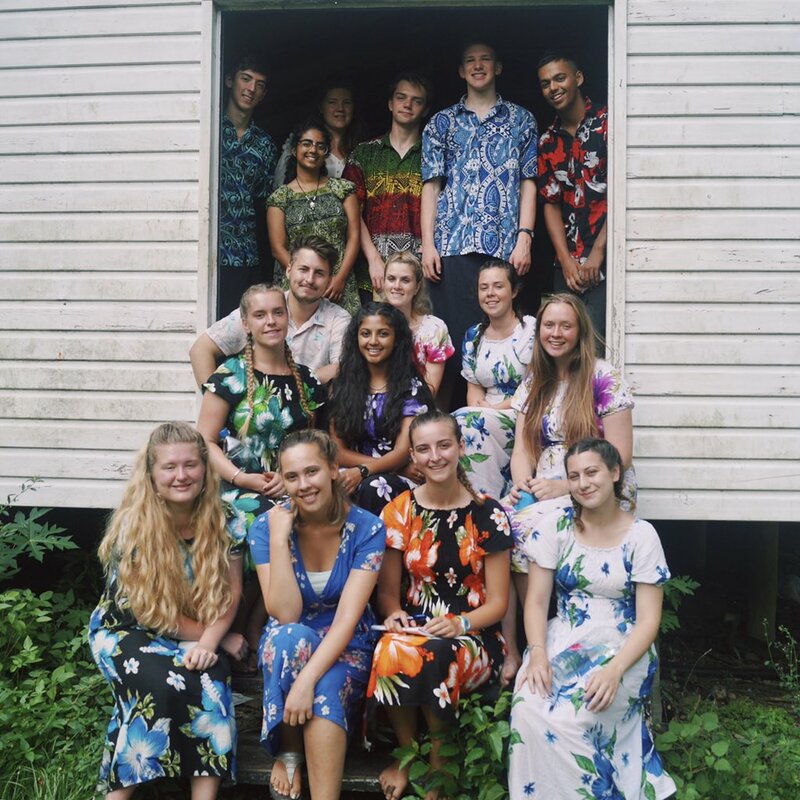 I was extremely lucky with every aspect of my experience from my group who were incredible and are now all great friends of mine, to the location of our village and project which was on a small island off the mainland. I was basically Moana for an entire month! The luck also rolled over to my host family who you literally call ‘mum’ and ‘dad’ and take you in so selflessly as their own, giving you their beds to sleep in (no matter how much you argue that you’re happy to take the floor they would never budge). I also had three siblings aged 2, 7 and 8 so yeah, as you can imagine there was never really a dull moment, or a quiet moment for that matter, in the house. I volunteered to take children from classes 1 and 2 (approx. 5-7 year olds) to teach all by myself which was a handful to say the least. They were adorable though which meant I did let them get away with more than I probably should have. I focused my teaching on English and reading which when working with that age group who are also non-native English speakers is very challenging. You just completely forget how you even learnt to read and write! This was definitely rewarding and the sports coaching aspect was also loads of fun. 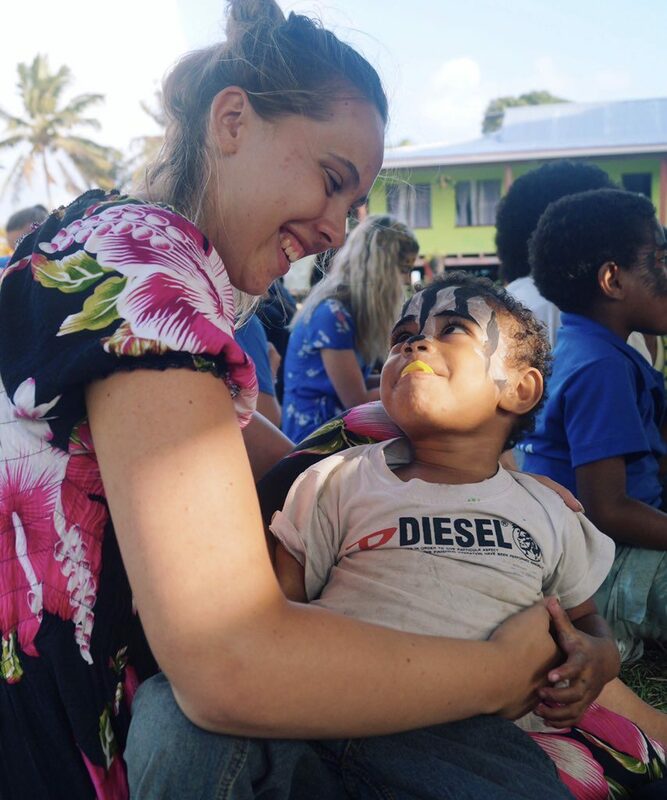 Overall, it is hard to fully describe what the experience in Fiji is fully like as it is so far removed from anything I could have ever imagined it to be. There is so much more I could talk about from the weekend trips we did to neighbouring islands where we played sport and swam in the ocean, or the special moments and bonds you share with your families to the point that when you leave there is not a dry eye in sight. I could also talk about all the cultural customs you get to know and love whilst out there. 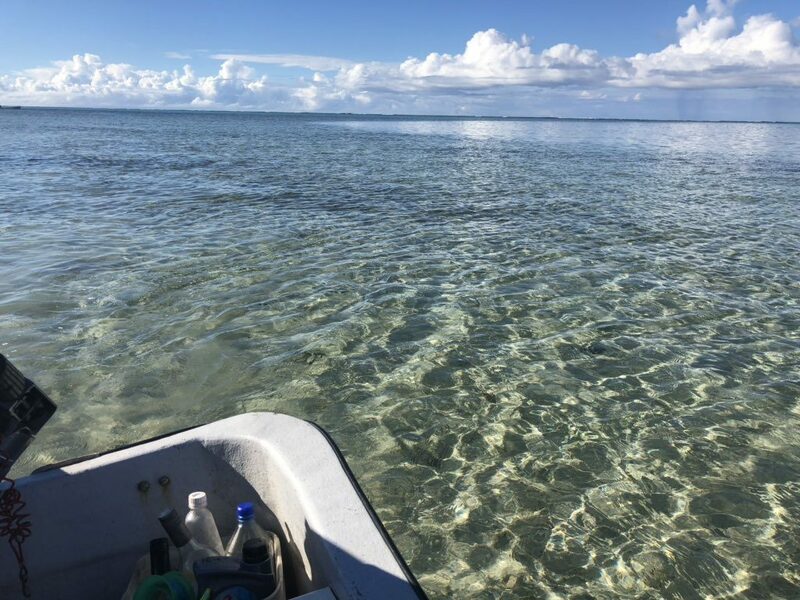 What I can promise is that it will be the best, most fulfilling thing that you ever do and when you get home you will find yourself bringing up Fiji into any conversation humanly possible. Me and my team have even created our very own Think Pacific society at Cardiff (it was about time!). 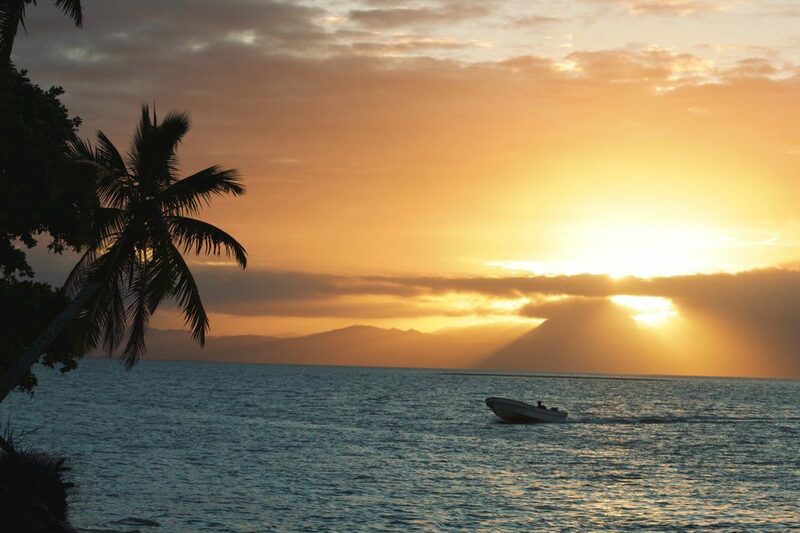 Within this we hope to encourage others to go to Fiji and also provide a network to everyone that has been so it is like a little community and a place to discuss our own experiences! Obviously it will be different for everyone and it is only if you have been that you can truly understand what it is like and simply how incredible it is. So what are you waiting for? A free bursary, loads of new friends and invaluable lifelong memories all whilst educating and influencing the lives of children half way across the world… that sounds like a good idea to me! 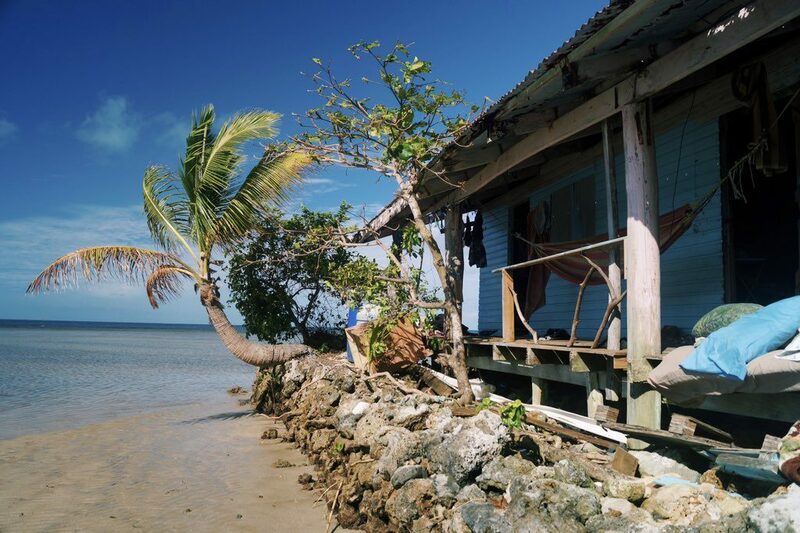 If you do want any further information and want to give me an excuse to talk about Fiji even more, feel free to comment below and I will be happy to help. Myfyrwyr sy’n astudio ym Mhrifysgol Caerdydd mewn nifer o gwahanol bynciau ar hyn o bryd yw’r myfyrwyr sy’n blogio. Maent yn rhannu eu profiadau o fywyd go iawn yn eu geiriau eu hunain, yn gadael i myfyrwyr presennol a myfyrwyr y dyfodol i adnabod yn union beth mae bywyd fel yng Nghaerdydd. Mae gan bob myfyriwr ei adrain ei hun ar y blog, ond gallwch ofyn cwestiynau iddynt hefyd ar dudalen Derbyn Myfyrwyr Prifysgol Caerdydd ar Facebook.